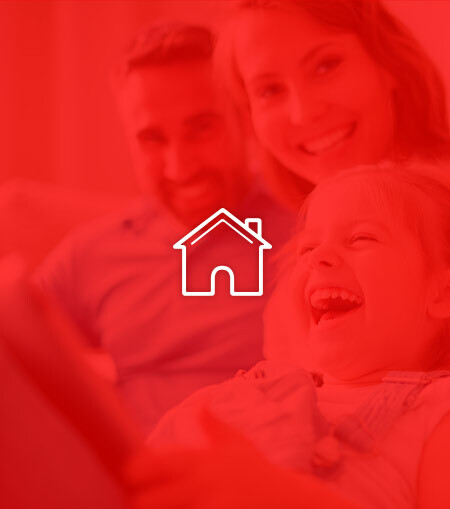 ARKEA ON LIFE is the trademark of the Crédit Mutuel Arkéa subsdiary connecting life and home. 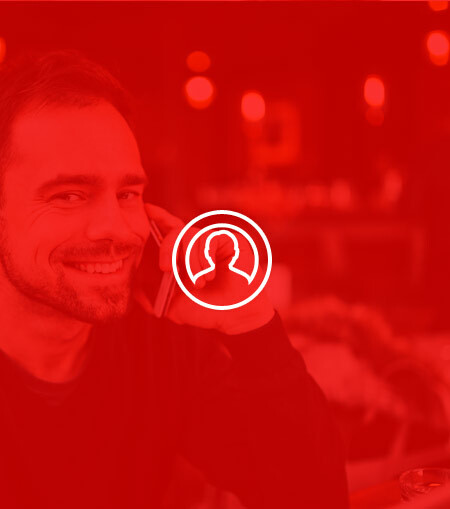 It includes the personal services (through its subsidiary ARKEA Assistance - www.arkeassistance.fr) and the telemonitoring of goods (ARKEA Security - www.arkeasecurite.fr) to improve on a daily basis the life of its clients through the technological innovation. All the innovations are made for the individuals and the professionals. Each service developed by Arkéa On Life can form the basis of a solution adapted for everyone. Notre communiqué de presse sur notre nouvelle offre de téléassistance connectée exclusive en France ! Notre vidéo de présentation de cette offre. Arkéa On Life is the trademark of the French group Crédit Mutuel Arkéa (www.arkea.com), which is dedicated to the connected telecare services.